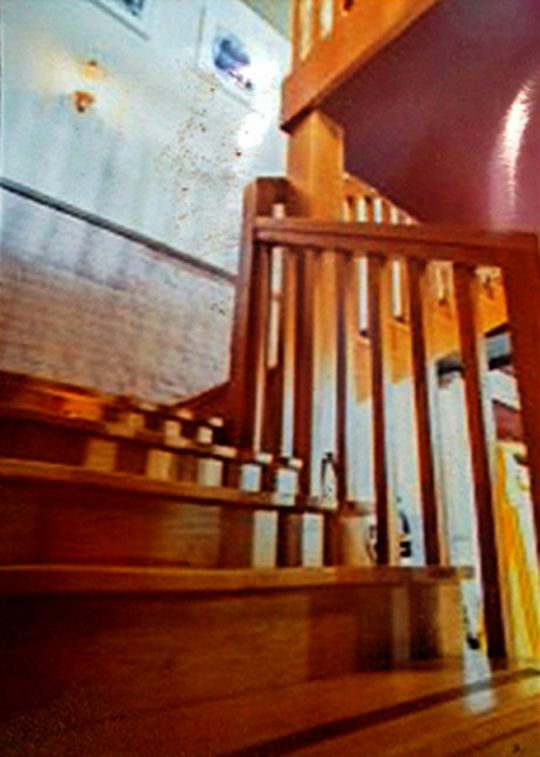 Arwood Joinery specialise in Attic Stairs for homes and businesses. A well-made staircase can last a lifetime when cared for correctly. Your staircase can really create an impression when somebody enters your home. As well as being a primarily functional piece – a staircase can really make a statement – with various styles to choose from. Choose from something sleek and modern, or go for something more traditional – with carved shapes and designs. Our team can help you choose a design that will tie in with the rest of the décor in your home / business. 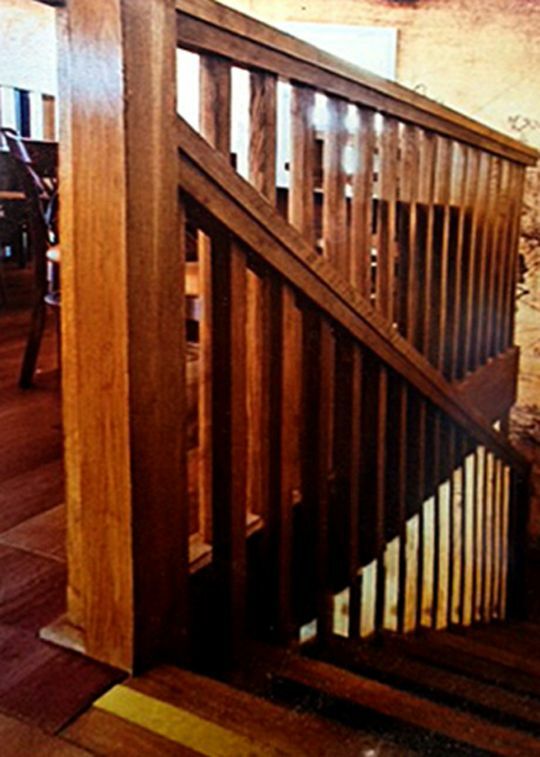 Based in Dublin, Arwood Joinery have been manufacturing and fitting staircases all across Leinster. To arrange a quotation – call us today. Think about the rest of the room This is especially true in an existing home. There is no point having an extremely modern staircase if the rest of your home is more traditional in style. We can also take into consideration other features in the room, such as the doors, skirting etc. How much space will you have? For most people – the stairs is right there when you walk in the front door. You will have to consider how big that room is, how much space there is for the actual staircase – floor space, width etc. Also think about how functional your stairs will be – will you need to move large pieces of furniture up and down? We can run through all this with you during our initial meeting. What type of wood do you want? This is a matter of personal taste. Many of our clients like the idea of deep wood tones, some prefer a lighter wood to brighten up a smaller area. The choice is entirely up to you. The good thing about wood is that it can be sanded, painted and varnished many times over. Safety There are certain staircases that are generally considered to be more safe – for example – those which are L shaped etc. This can lessen the fall should somebody have an accident and trip.